We love the OEM MX5 seats, as they turn out to be one of the best option for tall drivers (after foamectomy). 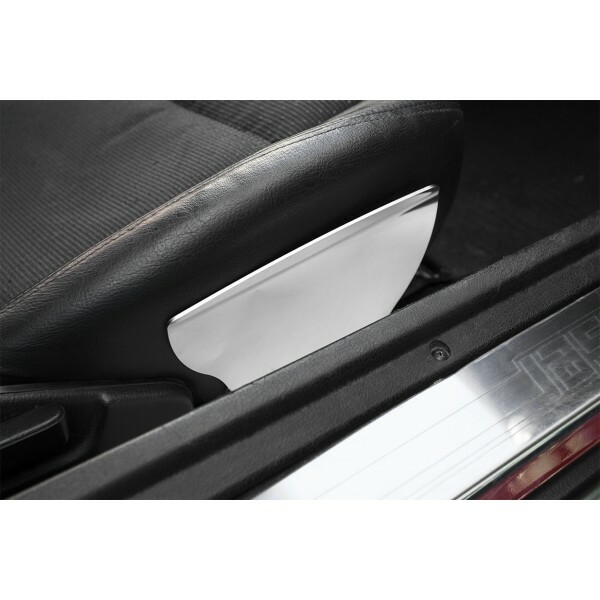 They allow lowest seating position, as they fit between the mounting points and easy entry, as their side bolster is leveled with the door sill. Seat travel and adjustable backrest are obvious of course, with some extra features Mazda to some models as seat speakers or even build in subwoofer. 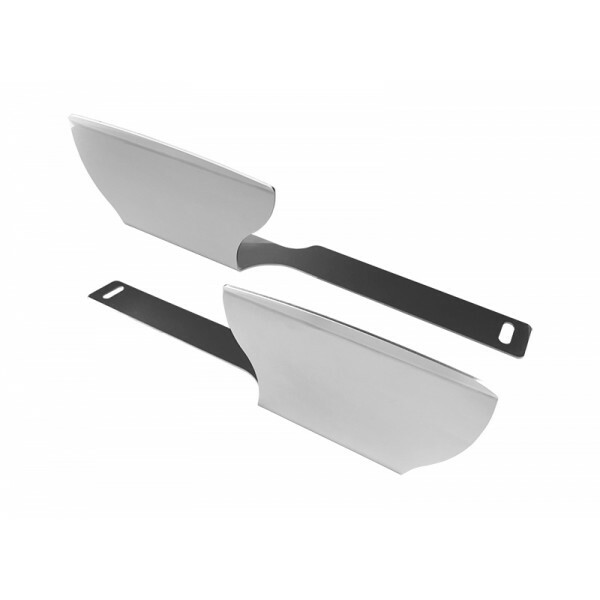 With many good reason to keep the OEM seats, we provide an option to improve the side support, without sacrificing any of the above features. 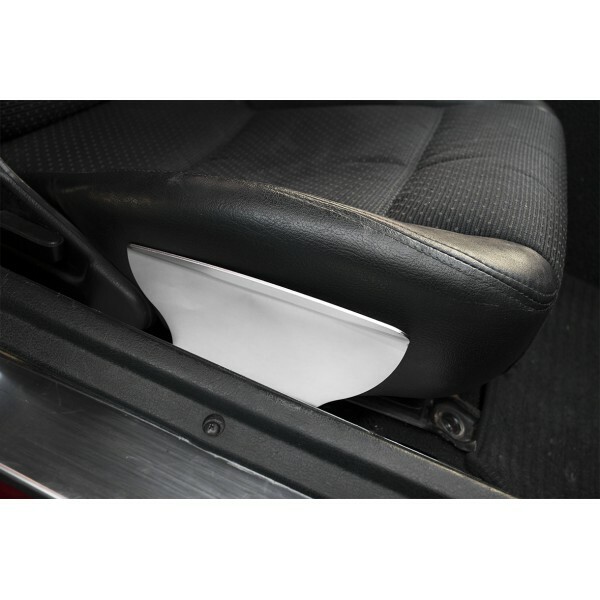 It was developed to strenghten the side support (sometimes showing signs of ageing), not obstructing the entry (mounts to similar height as door the door sill), in the same time being gentle on the bolster fabric/leather. Offers adjustable pressure on the side bolsters. Sold in pair for one seat (left and right). Easy installation, bolts with existing hardware.